Now you can download paid apps, music,books etc totally for FREE from Google playstore!!! This method is safe and is authorised - NO NEED TO INSTALL APKs FORM UNATHORIZED SITES and No 3rd Party app stores!!!! Some weekly replies will make you purchase games and apps etc for free. 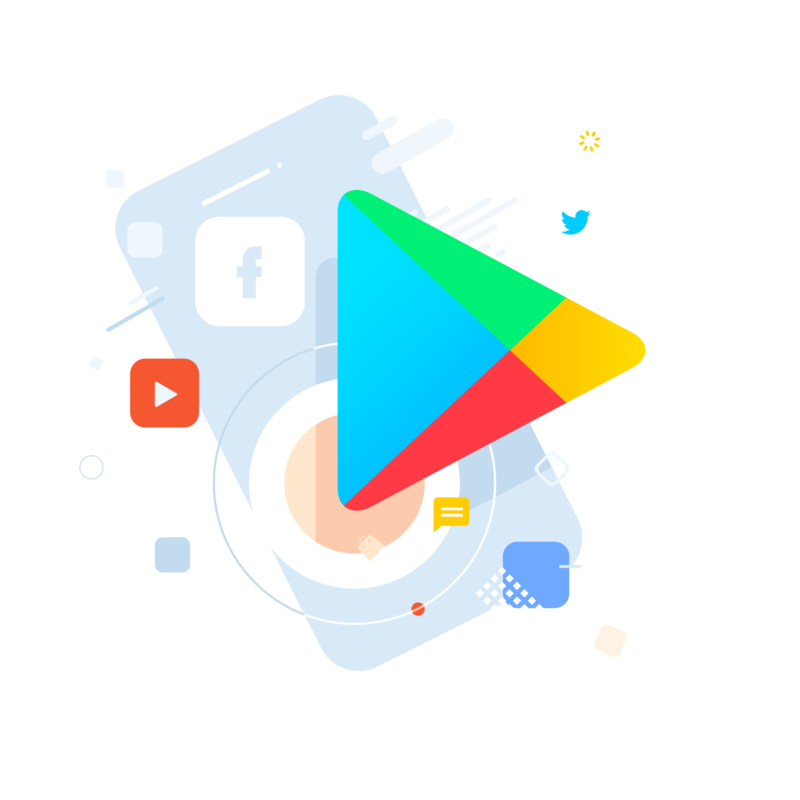 Reply on this thread to know the hidden treaser to download PAID apps ands games for FREE Form Official playstore app. Safe and authorised? Let's see. Thank you and let's try it. Many users are using 3rd party app stores or install apks and because of malware attacks this is the safest method to downlpad tham. User520688 ...： No its not helpful, it's a low quality trick to earn badges and nothing more.